There are currently 87,521 users on this website. 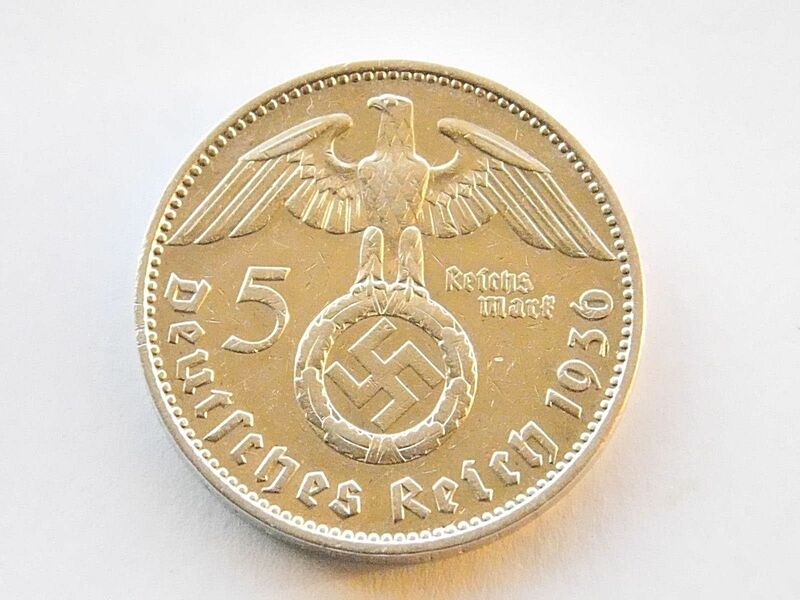 1936 J German 5 Mark - Worth Grading? 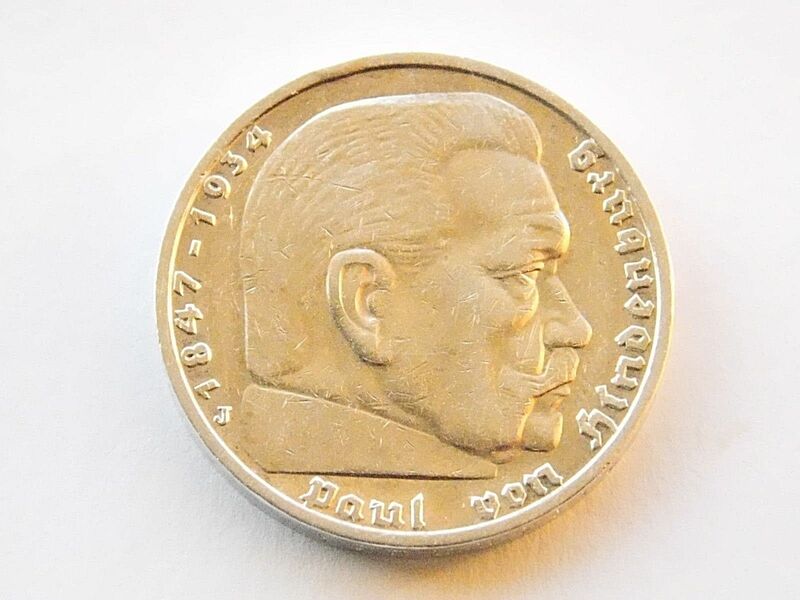 Recently purchase this coin. Wanted to get opinions as to whether it is worth grading? THank you. If those images show its true color then I say a definite "NO". Probably not worth the cost of grading. It does appear to be cleaned giving it a details grade.